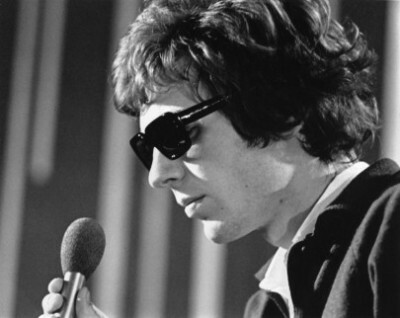 Still kinda stunned a couple of days later to realise that Scott Walker has died. He was truly an original (and dammit, 2019 looks set to be one of those years when you start to worry when you see someone’s name trending on twitter). The opening track from Scott 3 is heartbreaking yet sublimely beautiful at the same time. On the surface it’s a ballad, yet dip just below and there’s more at play, as Scott continued to experiment ever more than before. It has left the screaming fans of the Walker Boys days behind and looks to a future that’s more reflective and full of unknown possibilities. 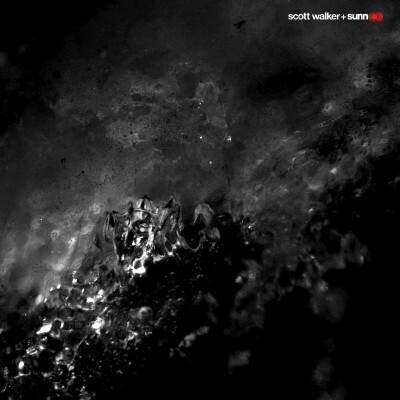 In many ways, this might be seen as the definitive Scott Walker track: aware of what’s behind him, certainly not at a cross roads but combining chamber pop and an ever more avant grade approach. This is the piece that completes the jigsaw of fifty years plus of music making. This is, of course, a slight joke. However, as I finally seem to have resolved technical difficulties with the blog, even if health problems still aren’t quite resolved, it feels like things are up and running again. 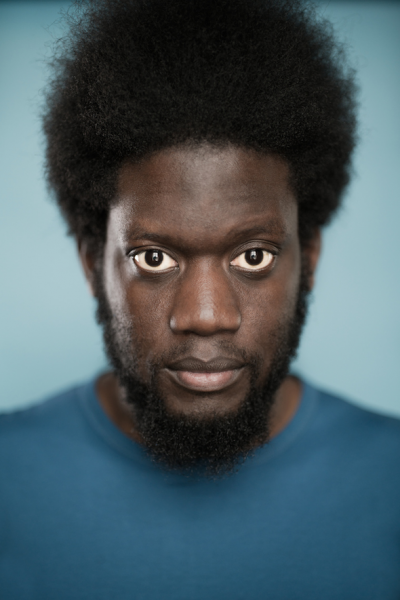 So, a few pieces I wrote over the summer are on God Is In The TV, including album reviews for Michael Kiwanuka (above)’s Love and Hate, Scott Walker’s Childhood of a Leader soundtrack and Frank Ocean’s Blonde. I’ve got numerous album reviews I want to write (including for New Model Army and the Wedding Present) and on a completely different sort of music tip again, I’ve also been enjoying a lot of Grime of late too, including albums from Giggs, Skepta and Kano. The latter has been responsible for my favourite track of late ‘T-shirt weather in the Manor’ from his brilliant album Made In The Manor. Yet whilst this is still an album that will frighten those who would still have him singing the chart hits from the 1960s, there’s been a considered view that this may well be the most approachable album Walker has recorded since 1984’s Climate Of Hunter. And that’s allowing for the fact that this is a collaboration with the legendary Sunn o)). The fact is: they have evolved from the days when they were perceived as being just an Earth tribute act. And thankfully for us, their trajectory has brought them together (reportedly they wanted Walker to sing on their 2009 album Monoliths and Dimensions, but it didn’t happen). ‘Oh the wide Missouri!’ Walker sings on opening track. It’s almost a tease – sounding almost operatic before the Sunn o)) drone kicks in. Whilst none of this is singalong (did you really expect that? Seriously?? ), it’s a cycle which kicks in – and the thought occurs that this may be an album you can – whisper it – enjoy. And that’s the thing: while on paper this album may seem dark and forbidding, it’s surprisingly easy to listen to time and time again. Not is a despairing ‘I have to be seen to like this’ kind of way – but far more – ‘I hear something new each time.’ Sunn o))’s sound has been described as cavernous – and that’s one of many adjectives – but it truly does fill a room, particularly ‘Bull.’ The 12 minute ‘Herod 2014’ with saxophones that sound like dying birds and the heartbreaking almost-chorus of ‘She’s taken her babies away’ doesn’t end up playing out like Lou Reed’s ‘The Kids’ but almost beautiful. And it’s a record of two artists’ interest and exploration of the avant-garde, but if people can progress beyond the suspicion that avant garde has to equal a) unlistenable and b) pretentious, it’s a very rewarding album. Oh, and as far as I can tell, there’s no pig-punching on this, either. Soused is out now on 4AD. 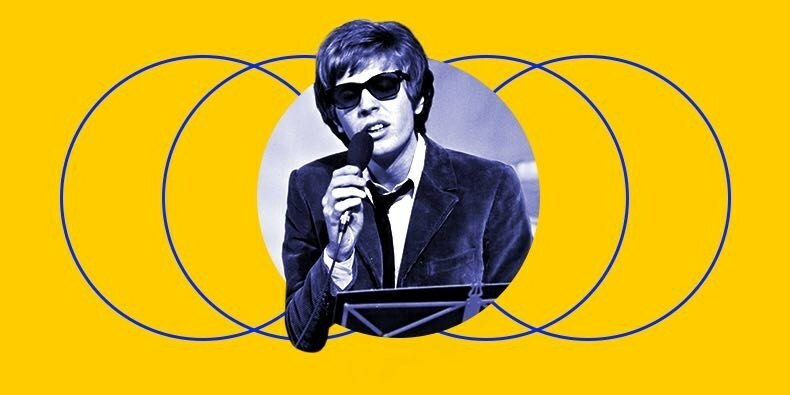 I don’t normally run many news pieces in here, but when there’s a box set coming of the first five Scott Walker albums, that’s worth shouting about, right? Right. 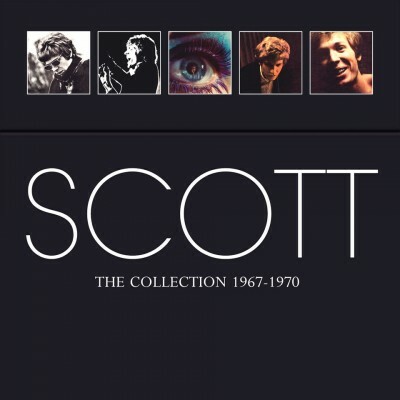 Scott: The Collection 1967-1970 contains his first five solo albums (Scott, Scott 2, Scott 3, Scott 4 and Til The Band Comes In). Amazing pieces of work in their own right, and with awesome songs on it. It’s out on June 3.
, which was a hit in 1991. This wasn’t a Walker original, but he’d made it his own, and Almond’s cover, looking back, is just as much a tribute to Walker as Jacques Brel, the author. You can see the tracklisting here. Meanwhile, here’s a few videos for songs from the collection. Enjoy. Granted, they may be more accessible than the work he has produced over the last thirty years. 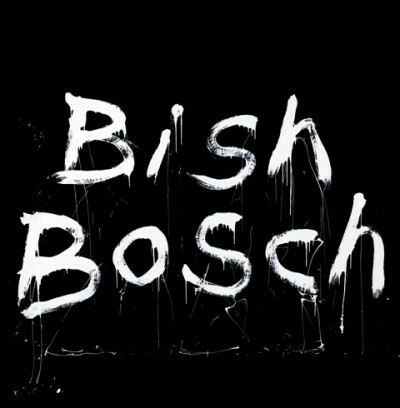 But with his new album Bish Bosch, he’s certainly continuing to pursue a vision of enquiry that is more radical than many of his contemporaries from the 1960s. Actually, more radical than many other musicians full stop. Blimey. Not only have we had three albums from Kate Bush in the last seven years (ok, so one of them was a collection of re-workings, but substantially reworked, so we’ll count it), but Scott Walker is set to release another album, a mere six years after the last, 2006’s The Drift. Walker has worked with co-producer Peter Walsh and a regular core of musicians, Ian Thomas (drums), Hugh Burns (guitar), James Stevenson (guitar), Alasdair Malloy (percussion) and John Giblin (bass). Musical director Mark Warman also played a prominent role, both as conductor and keyboardist, while guests include trumpeter Guy Barker and pedal steel guitarist BJ Cole, who worked on three of Scott’s mid-seventies LPs. For tracks ‘SDSS1416+13B (Zercon, A Flagpole Sitter)’, ‘Dimple’ and ‘Corps de Blah’, Scott drafted in an orchestra, recording them in The Hall at Air Studios last November. The first version of this song I ever heard was Midge Ure, but this is far superior. Reading No Regrets selected Writings on Scott Walker, and it is very impressively put together. 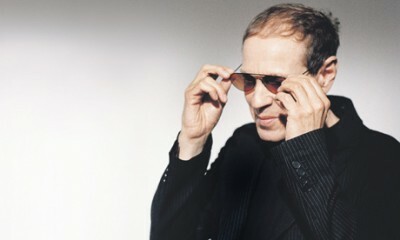 BTW, why are so many of Scott Walker’s albums out of print? Ain’t there one damn song that can make me break down and cry?